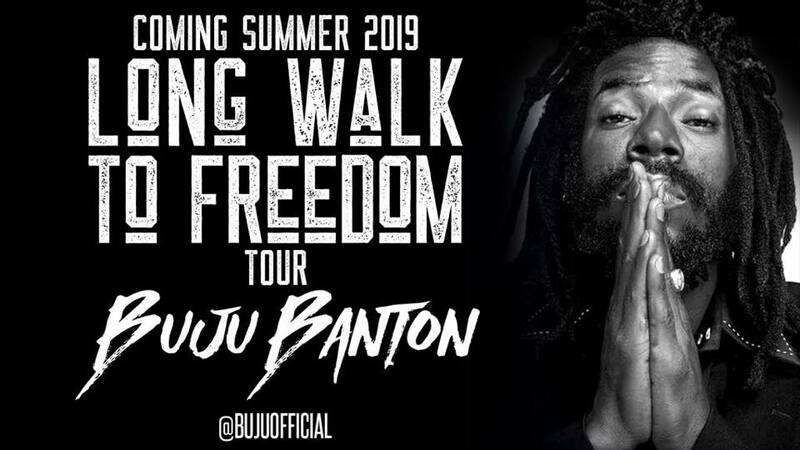 Finally, after long 10 years we can see Buju performing on stage again! Don't miss the 2019 Long walk to Freedom Tour with #bujuinparadise and all around the world! Don't miss Buju Banton in The Bahamas, Trinidad, Barbados, Grenada, Guyana, Tortola and in many other places. We will also have a pleasure to see him perform in Europe as he is on the list of artists for this year's edition of Summerjam festival in Germany. See you soon the Mighty Dread!